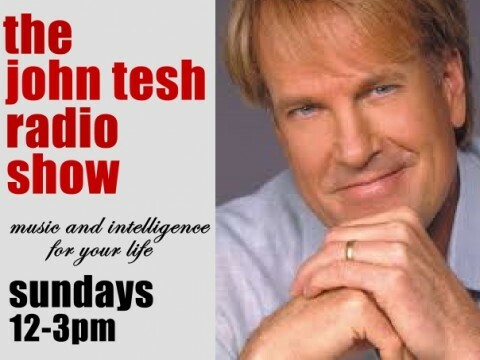 Sundays from Noon until 3pm, tune in for Intelligence For Your Life, featuring popular host John Tesh. 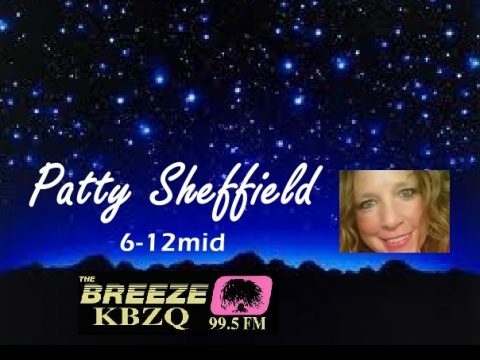 Sundays from 3pm-5pm, KBZQ airs Hit Parade de America, a popular Spanish music countdown show. 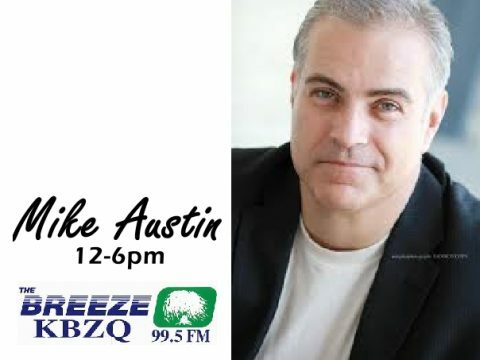 Earlier in the day, tune in for La Razon de Vivir, a religious program, also in the Spanish language. 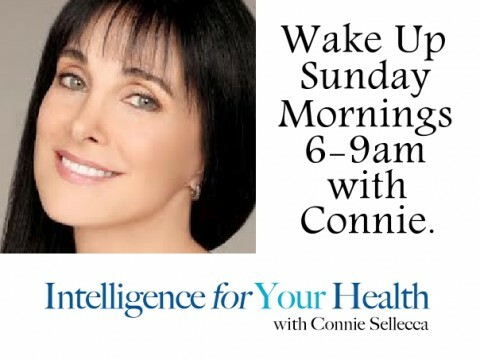 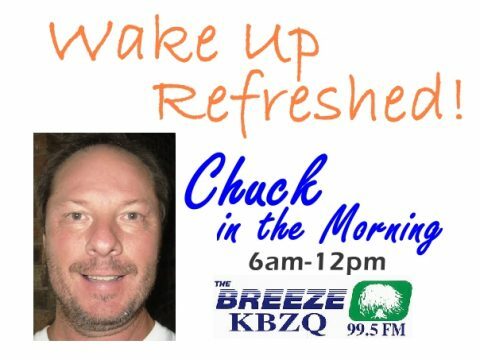 Listen Sundays from 6am to 9am for Intelligence For Your Health with Connie Sellecca.